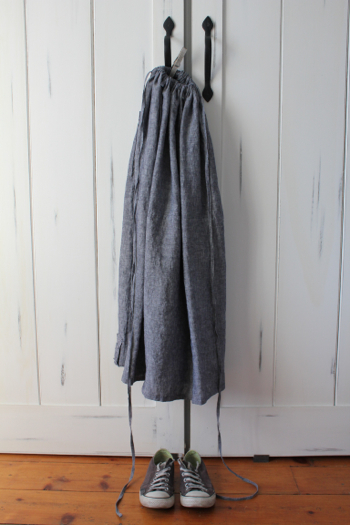 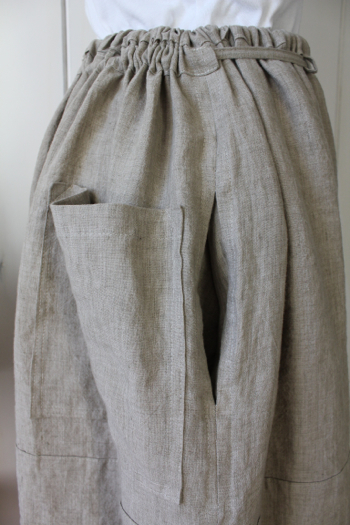 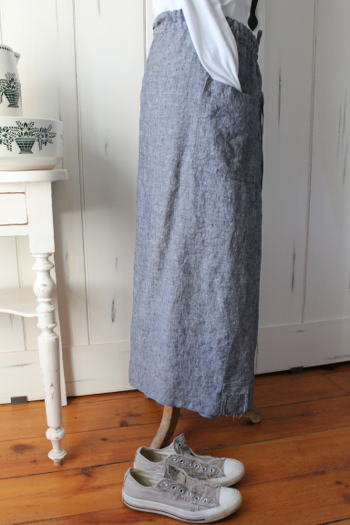 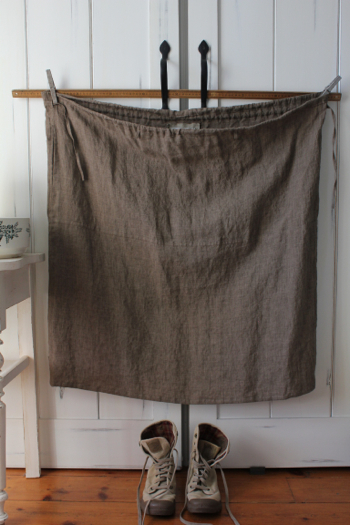 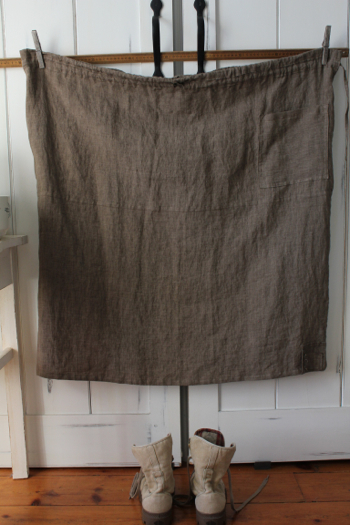 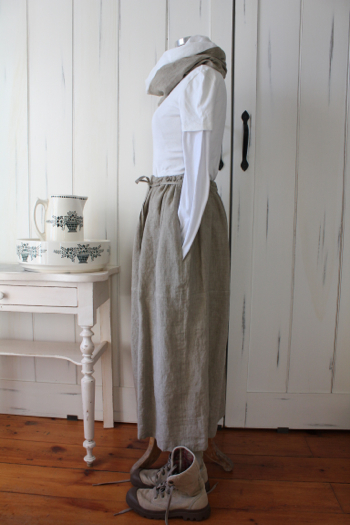 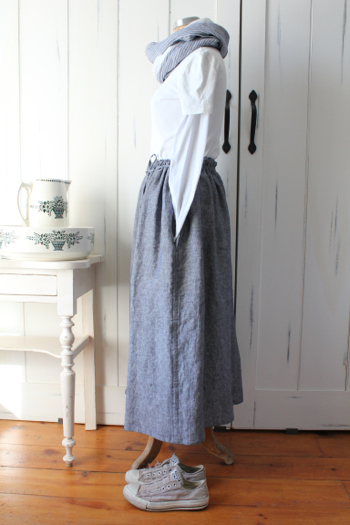 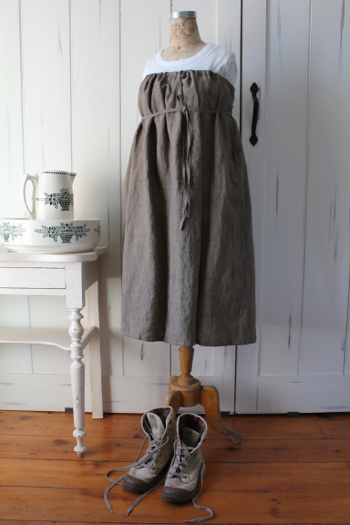 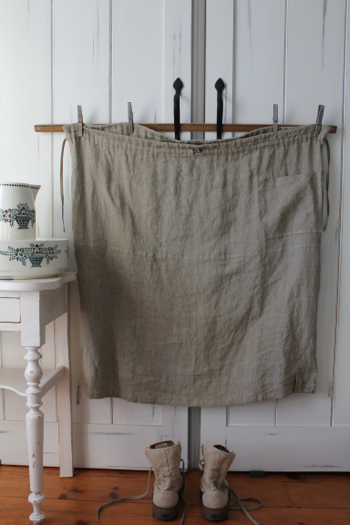 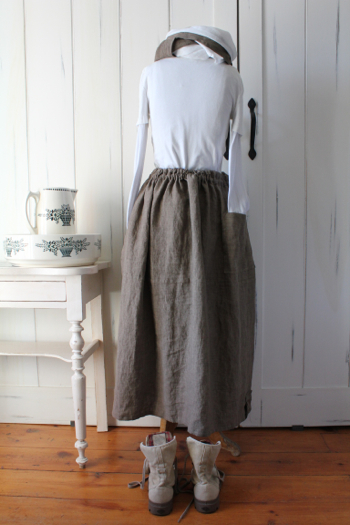 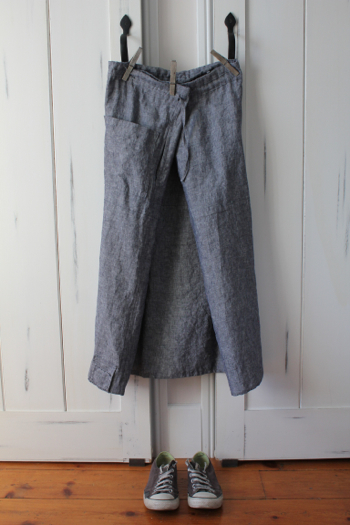 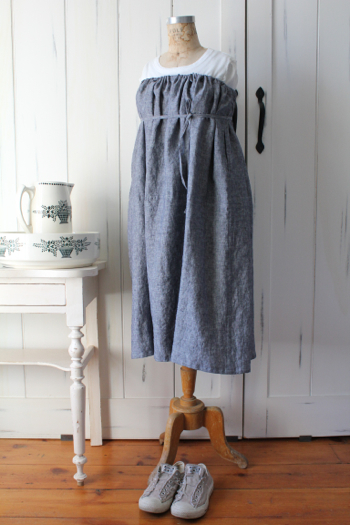 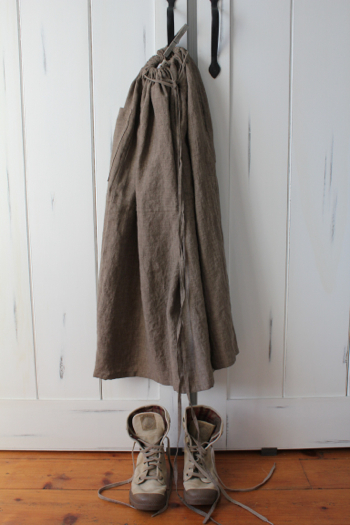 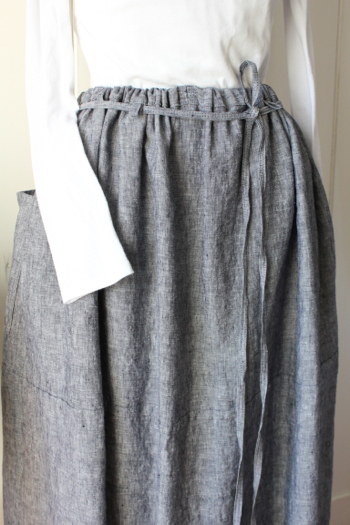 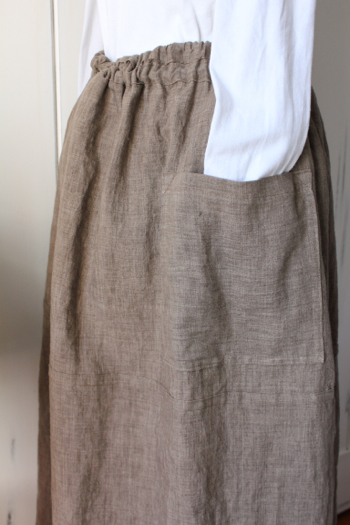 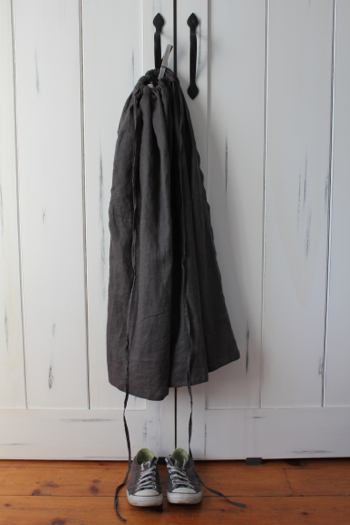 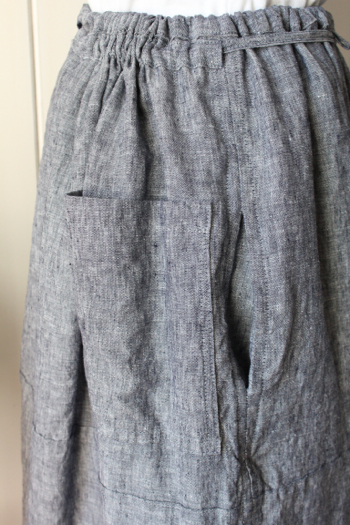 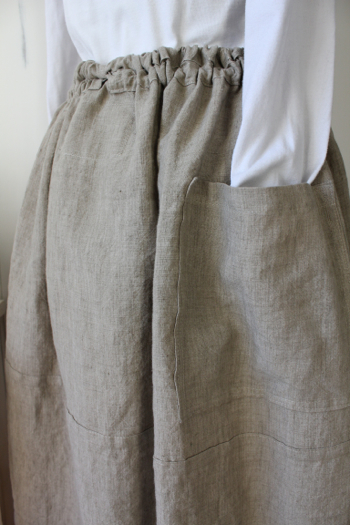 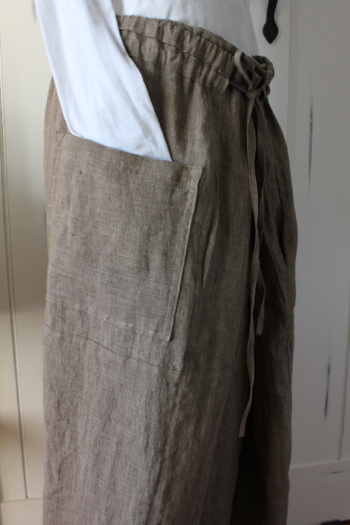 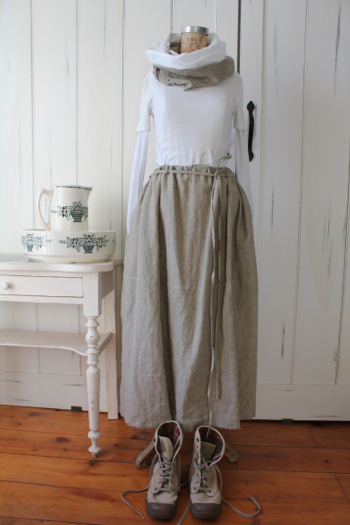 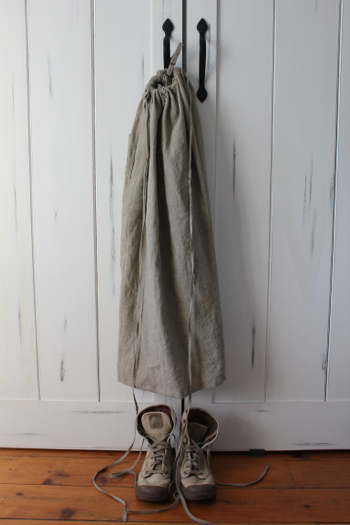 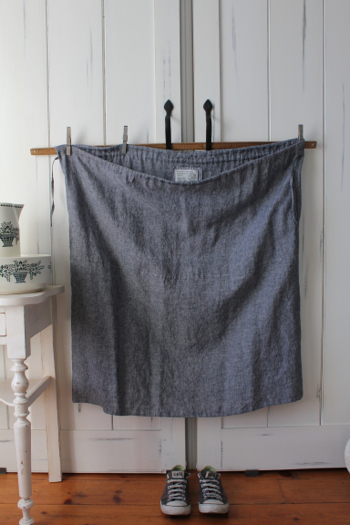 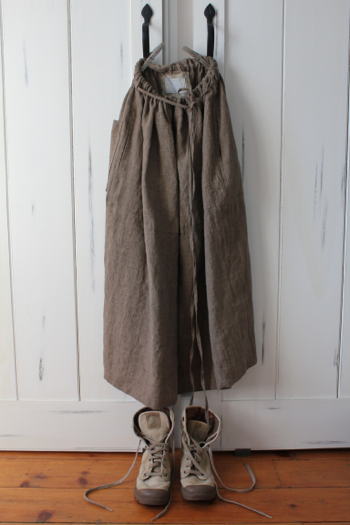 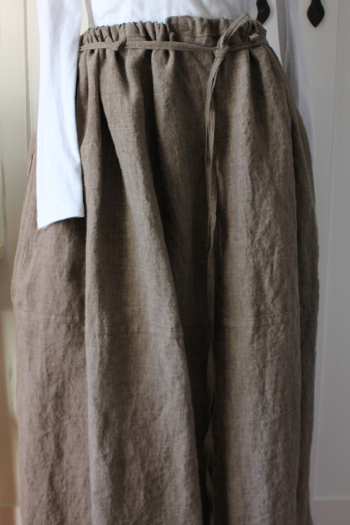 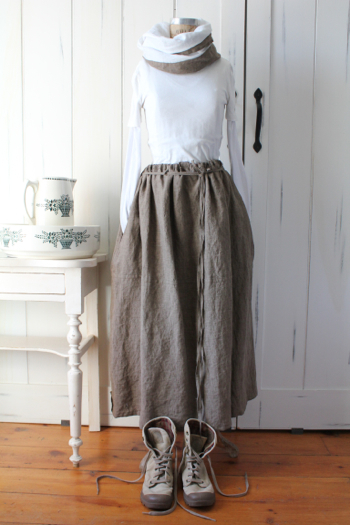 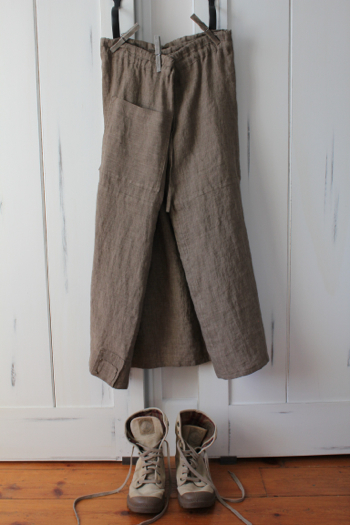 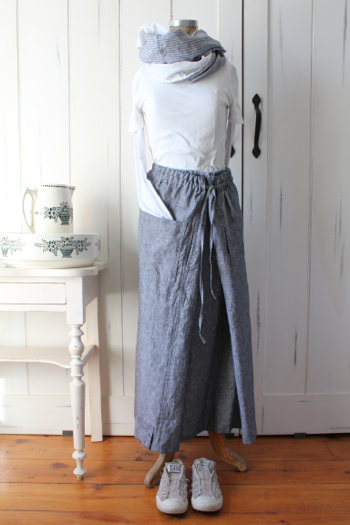 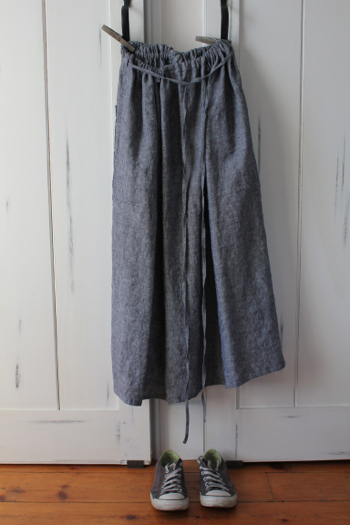 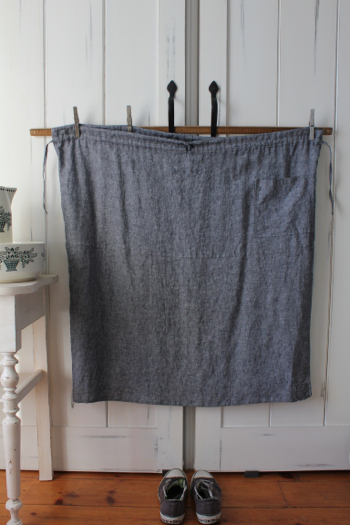 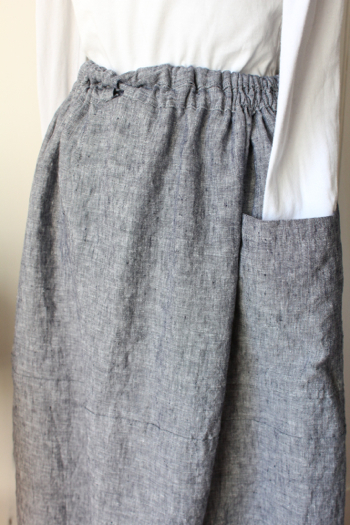 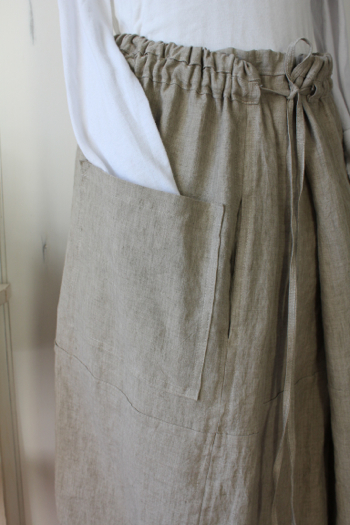 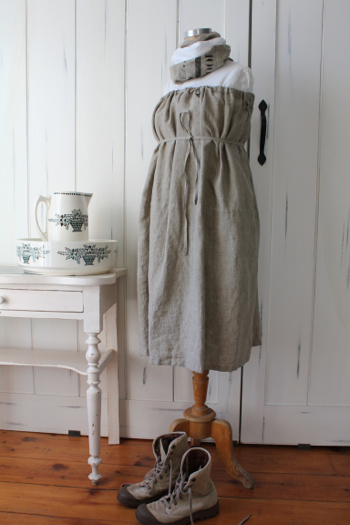 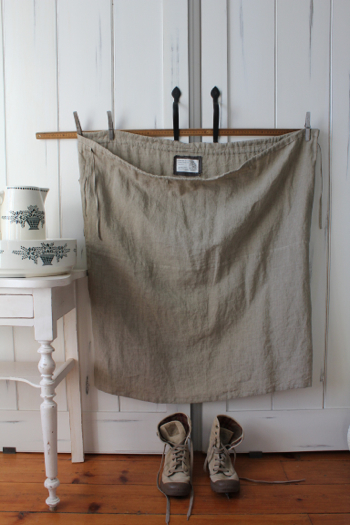 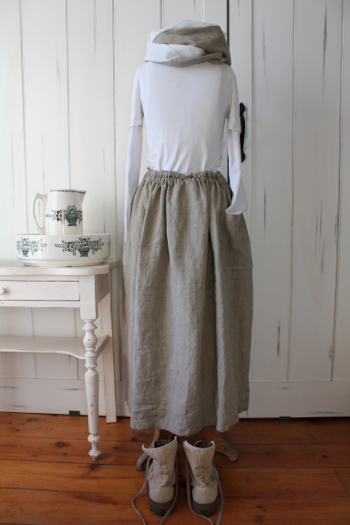 We designed our “JEANNE” as a plein apron/skirt that our grandmothers enjoyed to wear at home. 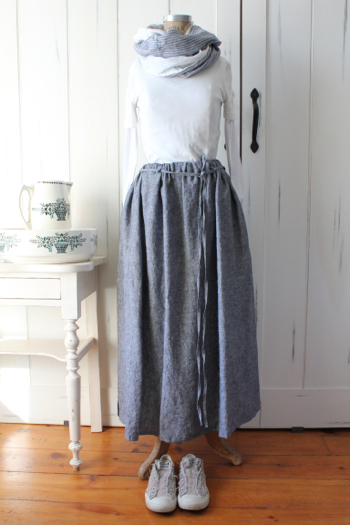 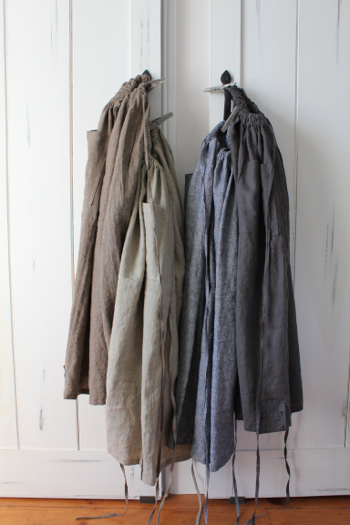 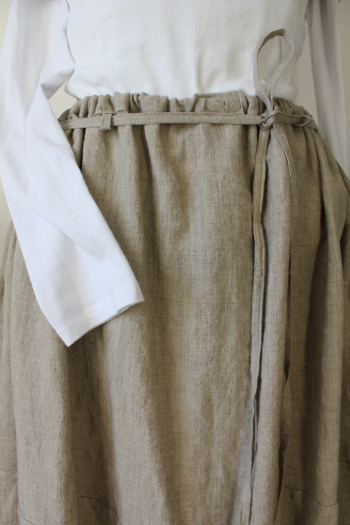 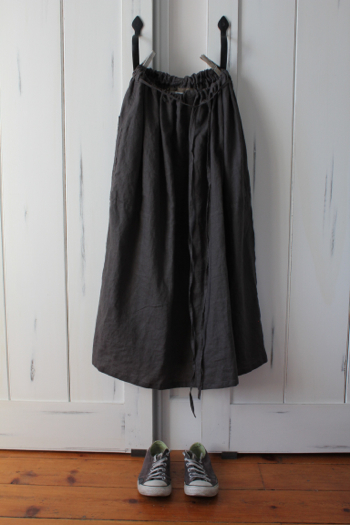 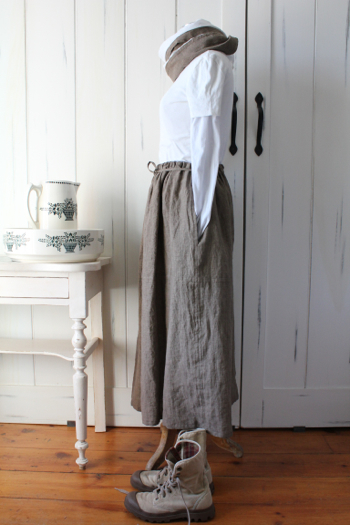 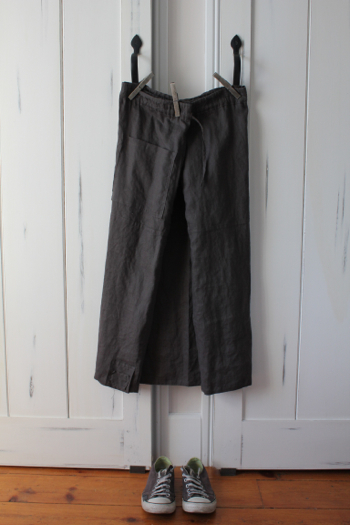 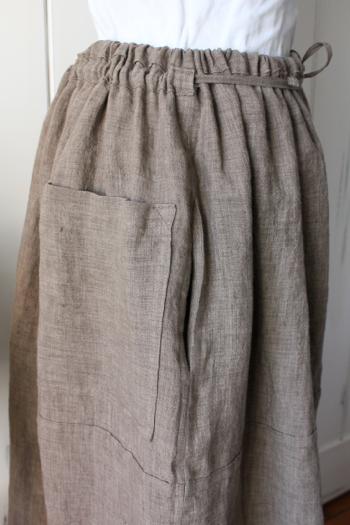 Our “Jeanne” is a cousin of our Antique skirts from Provence. 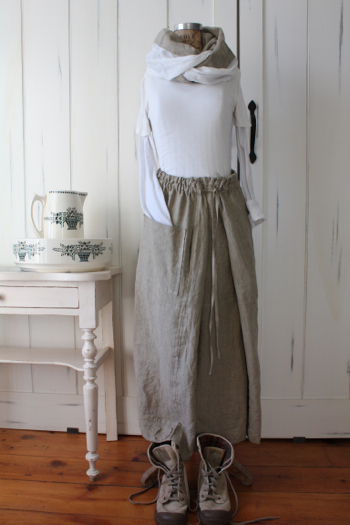 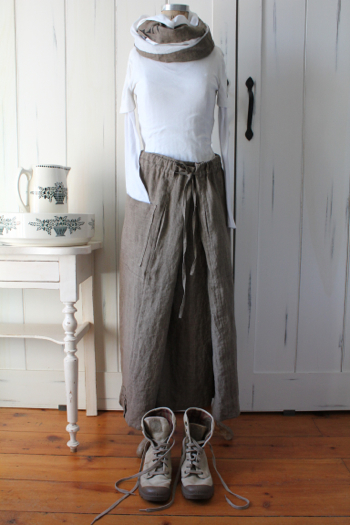 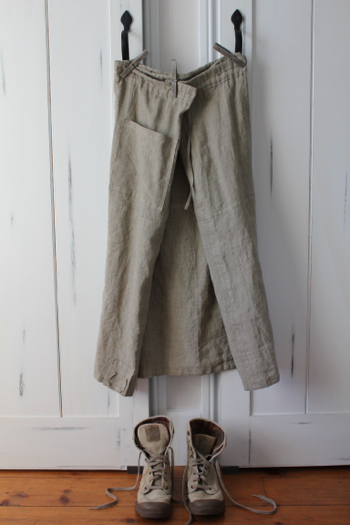 Layered over other pieces in Linen is just amazing ! 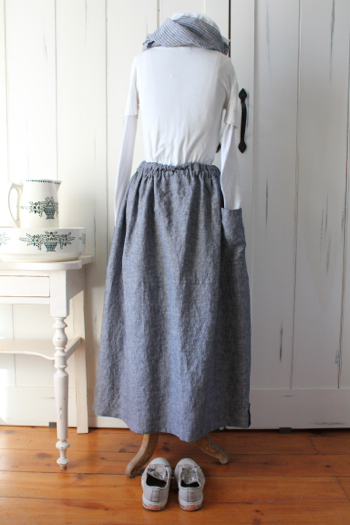 You can as well wrinkle our “JEANNE” on the top, as a paréo-dress !